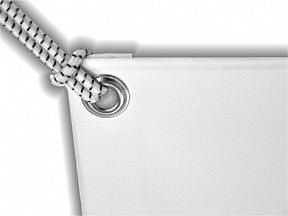 Watch All World Cup Football PVC Banners. 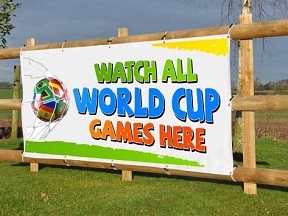 Let your customers know you are showing all the world cup football matches this season with bespoke PVC Banners for HFE. Order by 11am for next working day. HFE are specialist banner printers and can print anything you like so if you’re looking for something just for you we can help, and furthermore there is no additional charge as design is free of charge with all world cup football banners!